23 | May | 2013 | MOVIE MUSIC INTERNATIONAL. MMI. / CINEMA AND TELEVISION FOCUS. (formely Movie music Italiano). Born in Paris, Wilkinson studied composition at Columbia and Princeton Universities; he also took some private lessons with Varèse in New York. For a time he was resident composer and musical director of the Royal Shakespeare Company, then musical director of the Royal National Theatre (1963–74). One of the first scores he composed in that post was for Peter Shaffer’s The Royal Hunt of the Sun; the result deeply impressed the playwright, who has described Wilkinson’s work as “perhaps the best score for a play to be written since Grieg embellished Peer Gynt“. 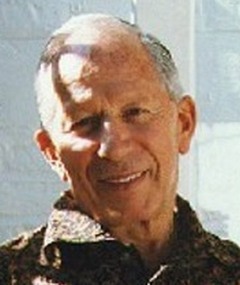 Wilkinson subsequently wrote the incidental music to Shaffer’s play Equus (1973). Other National Theatre productions for which Wilkinson wrote incidental music included Tom Stoppard‘s plays Rosencrantz and Guildenstern Are Dead (1967) and Jumpers (its premiere production, 1972). Through his work at the National Theatre Wilkinson met Piers Haggard, who was working as an assistant director: the two worked together on the National Theatre production The Dutch Courtesan (1964). Having directed several TV dramas, Haggard was about to direct his first feature film and invited Wilkinson to score. 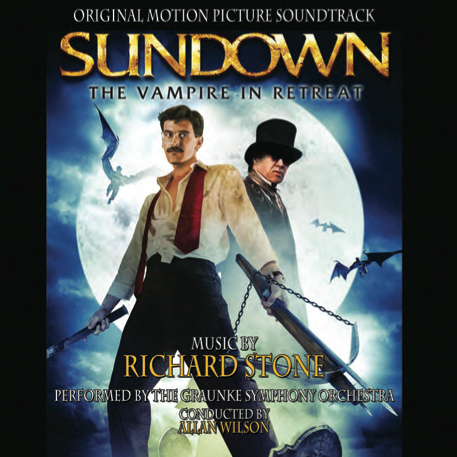 The result is one of Wilkinson’s most celebrated film scores, Blood on Satan’s Claw (1971),acclaimed by Jonathan Rigby in English Gothic as “easily among the best ever composed for a British horror film”. Wilkinson subsequently gave crucial advice to Paul Giovanni who had been commissioned to score the film The Wicker Man. 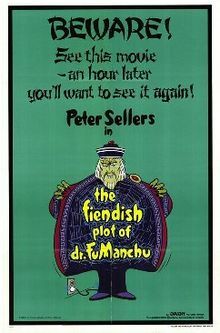 Wilkinson and Haggard subsequently worked together on further TV and film productions, including Quatermass and The Fiendish Plot of Dr. Fu Manchu. Q: Where and when were you born and what musical education did you receive? Muir Matheson once said something along the lines of “Films need music, but music does not need films”. Which I suppose is true to a certain degree, but one could argue that if it were not for films, then some of the most popular and finest music ever written would probably not have seen the light of day. As film music enthusiasts we are probably more aware of the need for music in a movie, and if placed correctly, the score for a film can add a whole new dimension to the images that are appearing on the screen.